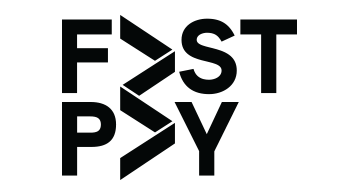 FastPay is a financial technology platform that provides credit and payment solutions to digital businesses struggling with long payment cycles and explosive growth. Since inception, FastPay has originated over $1.2B in loans and has access to hundreds of millions in deployable capital from Wells Fargo, AloStar, Everbank, SF Capital and a private investor marketplace. Through proprietary technology, FastPay is able to dynamically assess the creditworthiness of digital borrowers and can issue loans between $5K and $20M in 48 hours or less.